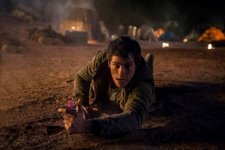 Maze Runner: The Scorch Trials Movie The maze was just the beginning. 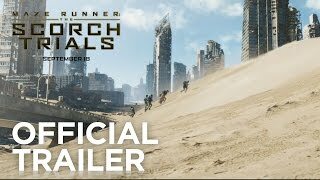 Maze Runner: The Scorch Trials release date was Friday, September 18, 2015. This was a Nationwide in theaters release. 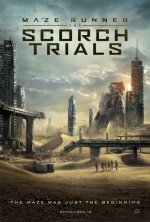 Based on the second book in the four-novel series written by James Dashner. 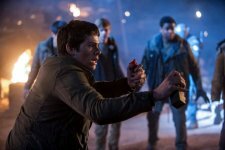 Sequel to the 2013 film The Maze Runner, the first book in the series. Aidan Gillen will play Janson, who becomes the main antagonist of the Maze Runner books. He is also referred to as Rat-Man.